As a linguist studying French and Spanish, and having taken modules in Catalan too for the past couple of years, I was feeling pretty confident with my British Council allocation to the Basque Country. Although Spanish is the main language spoken in Spain, Catalan, Galician and Basque are also spoken in their respective regions. As Catalan seems fairly similar to Spanish, I thought Basque or Euskera might be the same. How wrong I was! Basque is a language isolate; in other words it is linguistically unrelated to any other known language. Here is a sample of what I have picked up so far taken from a previous blog post of mine: What’s next? 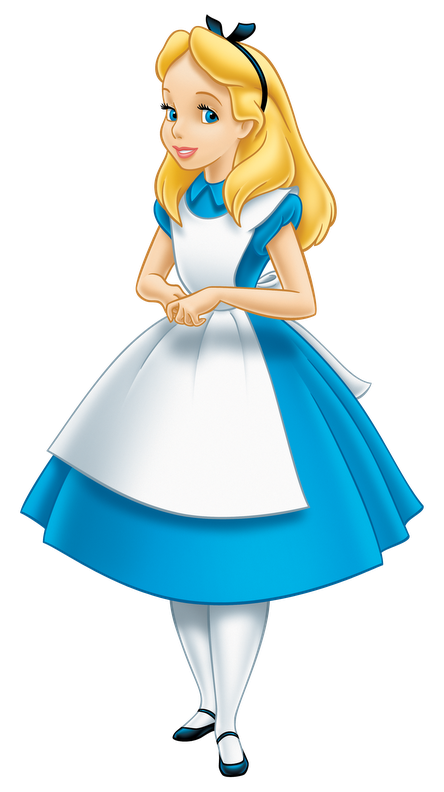 My name is Alice – Nire izena Alice da. How are you? – Zer moduz? Very well, thanks – Oso ondo, eskerrikasko. For any Spanish-speaking readers you may seem pretty surprised to see no similarities to Spanish here, at all. Do you speak English? – Ba al dakizu ingelesez? British Council placement allocations are very much a luck of the draw. Some of my friends have been allocated their first regional choice, some their second, their third (like me) and others a region they didn’t even list. I guess this uncertainty can leave you in the dark before your year abroad, and it could be fairly stressful if you find out your region just a few weeks before you are due to fly out. I’d imagine this is why some choose to opt against a British Council Language Assistant placement for their year abroad. When I first received my allocation, I was half gutted (my first choice was Barcelona) and half excited. Gutted because of the potential exposure to Euskera as opposed to Spanish, but excited because of the chance to discover a new region. I now have the chance to explore a place I probably wouldn’t have otherwise visited. Since my allocation I have been getting even more excited to research more about the region, and can’t wait to do some day tripping around the area to see as much of the Basque Country as I can. If you, like me, are interested in the languages and dialects of Europe, including those lesser-known like Euskera check out one of my favourite language books below: Thank you for reading, and check out my new instagram profile – @aliceinwanderlanddiary . ☀️H A P P Y M O N D A Y ☀️ 🔸 After a wonderful time back at home 🏡 🇬🇧 with my family I'm back in the flow of writing again 📝 🔸 You can expect to see a new post dropping very soon 💻 🔸 Enjoy your day! This site does contain affiliate links where I will receive a referral commission if you go onto purchase. Note that I only recommend products that I use and love myself.